This week you will examine how digital identity connects to your teaching persona as well as how to project your persona in positive ways to help build future job related endeavours. The challenges of roles and perspectives for teachers will be explored. Building connections is an essential starting point. Reviewing and reflecting on course content, activities and learning will provide a way to capture and collate for professional purposes. Click to see an interactive version of this reflection. 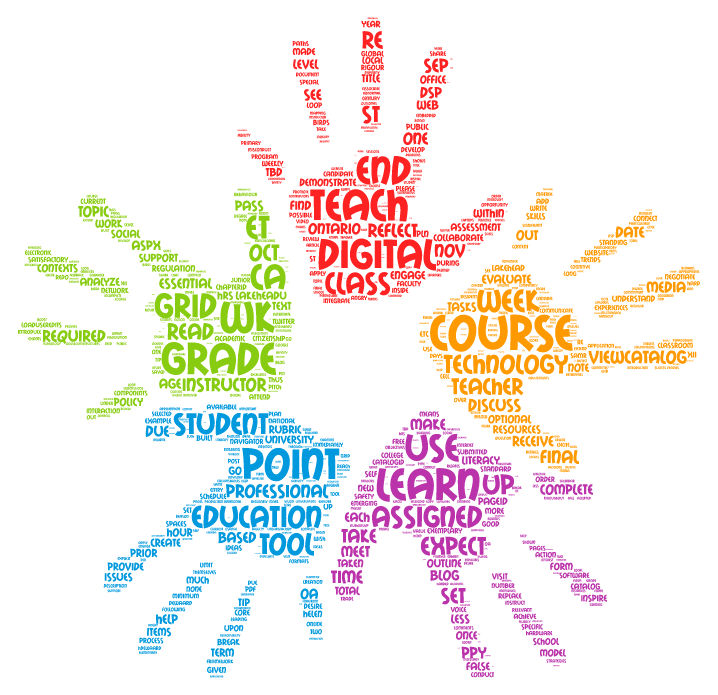 WORD CLOUD - Create a word cloud to represent your professional and personal critical digital literacy skills. Review the course site and your Inquiry Project. Include words that identify your critical digital fluencies, skills, tools, attributes and issues into your word cloud creation. 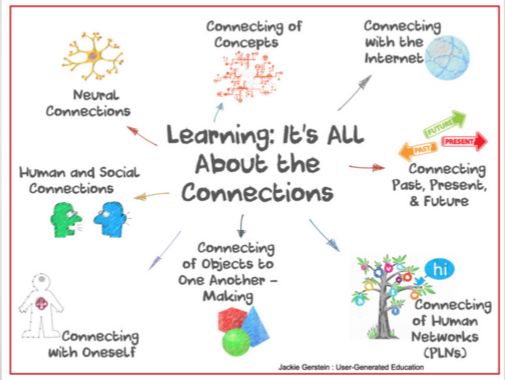 Include this word cloud image (saving as a PNG file) into your A2 Part 5 Reflection. 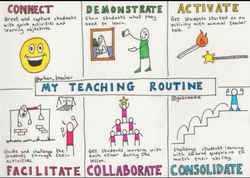 VISUAL POSTER - Create a visual poster incorporating elements from your Inquiry Project and your teaching persona, modelling how it exemplifies your critical digital literacies. These do not need to be done electronically but should be shared in Slack within your group space. This should be included in your A2 Part 5: Reflection. Some graphic image examples are shared below. ​How has your understanding about critical digital literacy changed as a result of the readings, activities and conversations? What are some critical digital literacy skills you have acquired? Where will you begin when you go out to your next placement experience? What skills do you hope to improve as a result of this work? Complete and submit Part 5: Reflection and self assessment of Inquiry as the conclusion to your inquiry project. Post your final document in D2L.